Lowy & Sewell Eye Care’s exceptional, friendly staff is our greatest asset. You aren’t just coming to visit one of our eye doctors for an annual eye exam, you are getting the attention and care you deserve from our entire staff that is excited about what they do and care personally about getting the best results for each of our patients. Marilyn has been a part of the Lowy & Sewell Eye Care team since 1999, and currently is our office manager. Marilyn is a wife and mother of two and in her free time she enjoys hikes and playing golf. 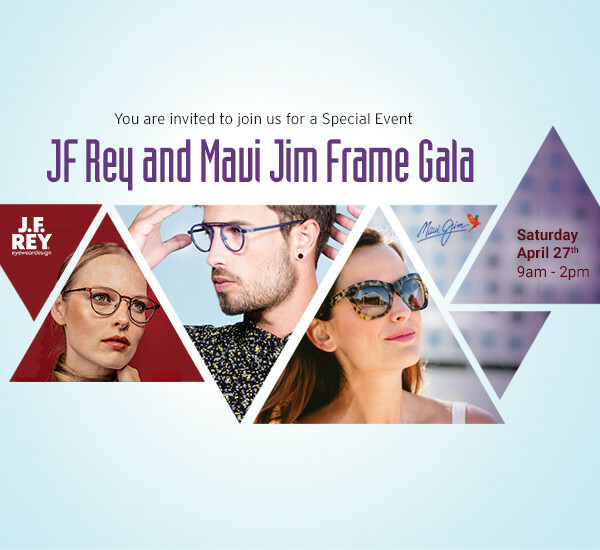 She finds it immensely rewarding to help patients find glasses that suit them and make them feel good about how they look. You will meet Marilyn when you make your next eye exam appointment with one of our optometrists. Hazel has been a part of the Lowy & Sewell Eye Care team since 2004 and currently is our office administrator. Hazel received her certification as an Optometric Assistant in 2009. She was a Registered Physical Therapist in the Philippines before she migrated to Canada. She enjoys singing, playing the guitar, biking and reading self-help or medical books. You will meet Hazel when you make your next eye exam appointment with one of our optometrists. 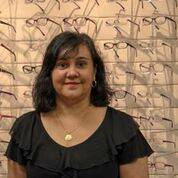 Roxana has been a part of the Lowy & Sewell Eye Care team since 1998. Roxana holds a B.Sc. degree in Physical Chemistry from the University of Bucharest. Her interest in health and wellness has led her to her current studies in Natural Medicine through IQUIM. She is currently working on her Masters and Doctorate. 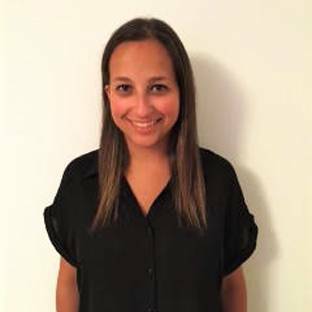 Roxana received her certification as an Optometric Assistant in 2004. You will meet Roxana when you make your next eye exam appointment with one of our optometrists. Jordyn has been a part of the Lowy & Sewell Eye Care team since 2014. She graduated from Georgian college with honours and in June 2015 she became a fully licensed optician. She enjoys both the fashion and fabrication aspect of eye wear. In her spare time she enjoys fishing, archery and crossing things off her bucket list. You will meet Jordyn when you make your next eye exam appointment with one of our optometrists. 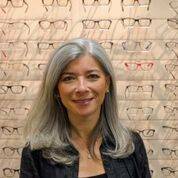 Susan has been a part of the Lowy & Sewell Eye Care team since 2011. 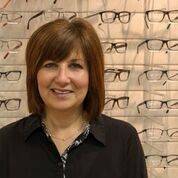 Susan loves to learn and has taken a special interest in vision therapy (orthoptics) for eye muscle weakness. In her spare time she enjoys cooking and baking, needlepoint and travel. She loves being near the water up north either on a boat or at a cottage. 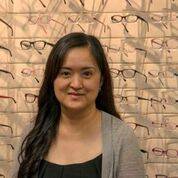 You will meet Susan when you make your next eye exam appointment with one of our optometrists. Cassie is our part time receptionist. She is currently doing her Masters of Arts in Child Study and Education at Ontario Institute for Studies in Education. 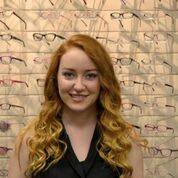 You will meet Cassie when you make your next eye exam appointment with one of our optometrists.